We have four copies to give away! To celebrate the realise of Skyscraper, available now on Digital, 4K Ultra HD, Blu-ray and DVD, we have teamed up with Universal Pictures and are giving four lucky readers the chance to win a copy on Blu-ray. 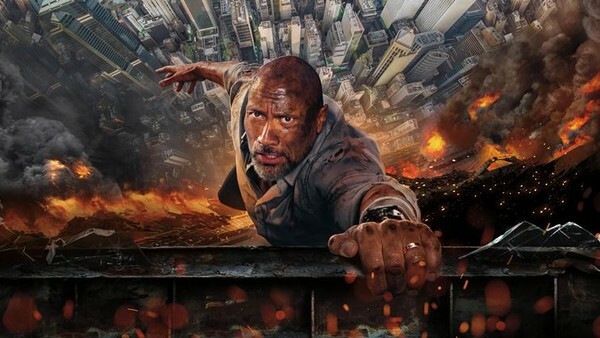 Fuelled with adrenaline and high impact verticality, Skyscraper is led by superstar Dwayne Johnson who plays former FBI Hostage Team leader, U.S. war veteran and amputee Will Sawyer. While on assignment in Hong Kong as an assessor for security in skyscrapers, he comes to find the tallest and safest building in the world suddenly ablaze, and he has been framed for it. 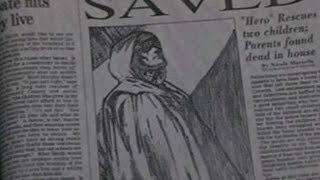 Wanted and on the run, Will must find those responsible, clear his name and save his family who is trapped inside the building… above the fire line. To be in with a chance of winning, simply submit your name and address details to contest@whatculture.com, remembering to quote 'Skyscraper' in the subject line. Skyscraper is available now on Digital, 4K Ultra HD, Blu-ray and DVD, from Universal Pictures Home Entertainment.